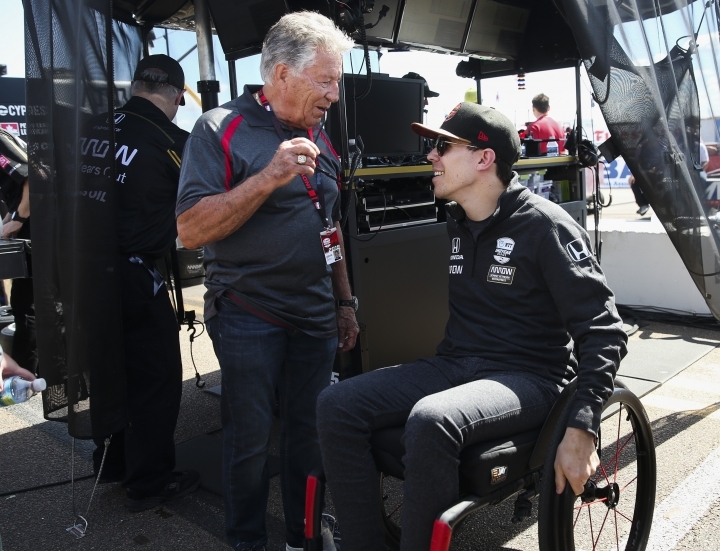 ST. PETERSBURG, Fla. — The IndyCar field surprised Robert Wickens with an early 30th birthday celebration before Sunday's race at St. Petersburg. 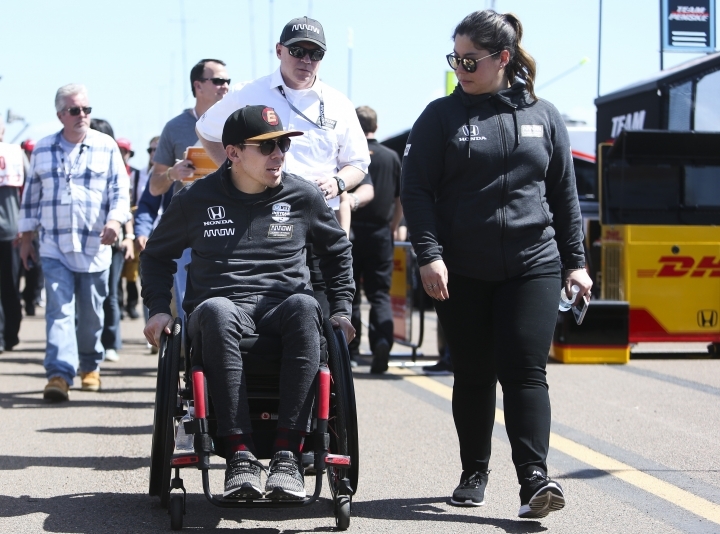 Wickens was surprised before the morning warmup when all 24 drivers in Sunday's race greeted him in the paddock and sang "Happy Birthday to You" as he was surrounded by gold balloons. 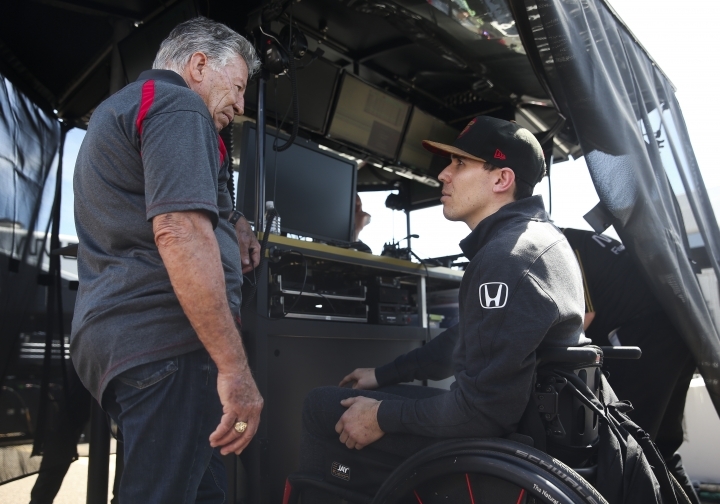 Wickens made his IndyCar debut in last year's race at St. Pete, won the pole and led all but the final two laps. He was spun before the finish and denied the victory. He missed the final three races of the season after his accident at Pocono but still won rookie of the year honors.